So far, Altmetric has seen 5 videos from 5 users. 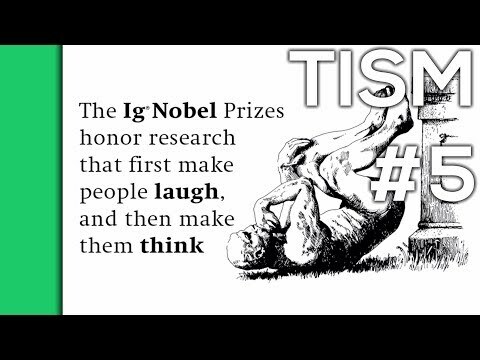 Disney is Good for your Health! 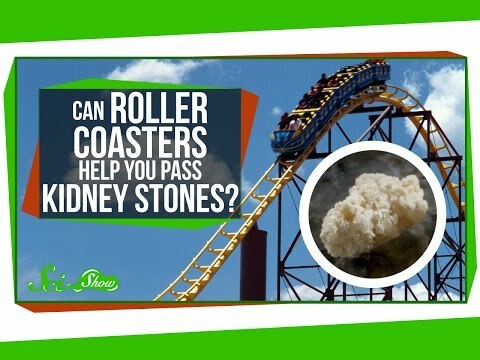 Can Roller Coasters Help You Pass Kidney Stones? 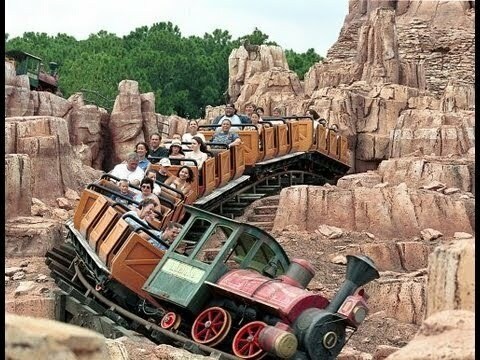 Roller Coasters for Kidney Stones?